(2004/BMG) 24 tracks from the original master tapes using DSD technology for optimum sound quality. 20 Who Am I ? 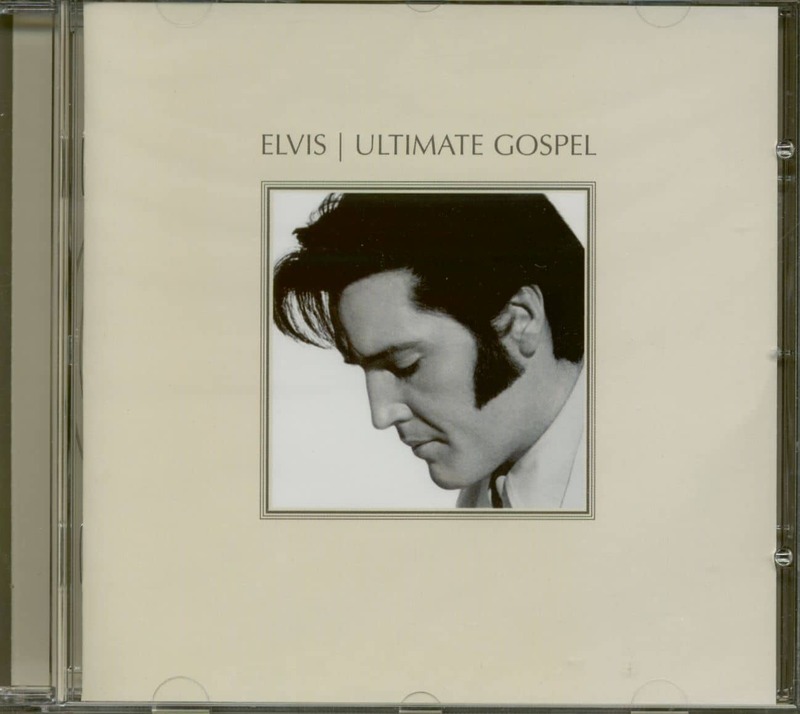 Kundenbewertungen für "Ultimate Gospel (CD)"